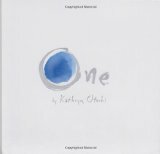 Kathryn Otashi's One is an Enlightened Look at Bullying. Don't Miss It! Kathryn Otashi’s One is an Enlightened Look at Bullying. Don’t Miss It! 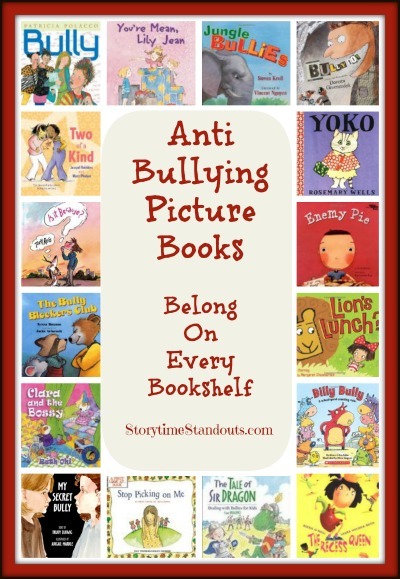 Featuring bold, dramatic illustrations and a deceptively simple storyline, One delivers a terrific anti-bullying message. A great read aloud, One offers many opportunities for discussion and the inspiring illustrations will encourage artists young and old.